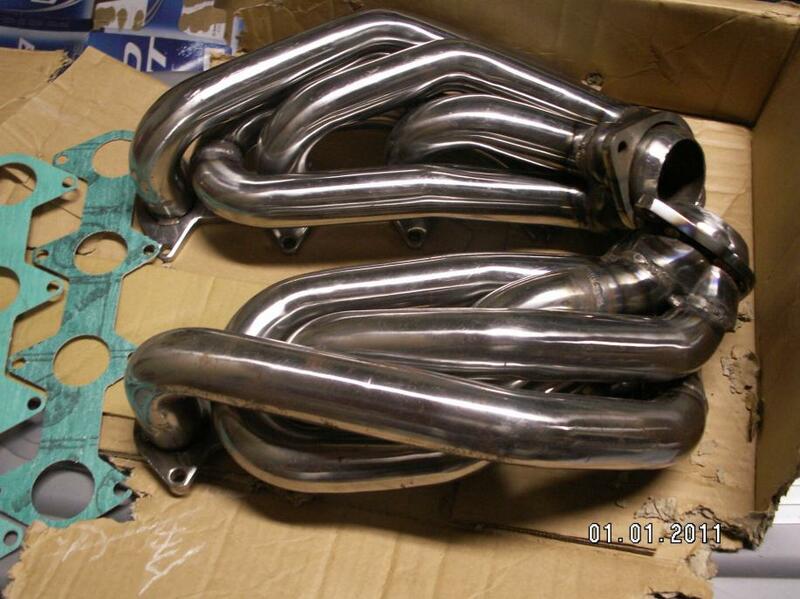 I got a set of stainless shorty headers for 05 and up for sale. I have no clue what brand they are but they are FRPP look alikes. Bought them on another forum a while ago but never got around to install them. 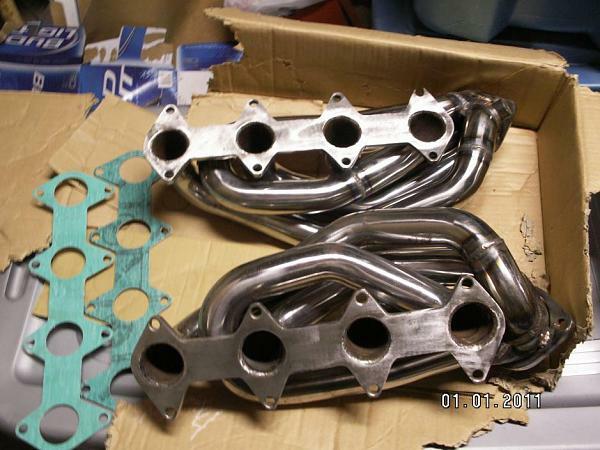 The gaskets in the pictures are included as well. I got LT's from Santa and have no more use for them. $100.00 plus the ride and paypal fees (or local pickup in 08332). Suuuuuuper old so I'm assuming these are gone?